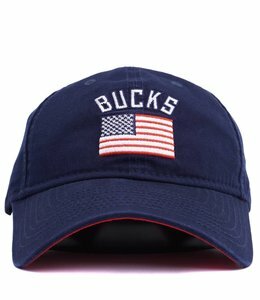 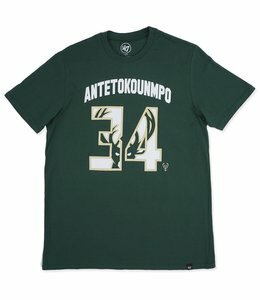 Now the torch has been passed to NBA star Giannis Antetokounmpo. 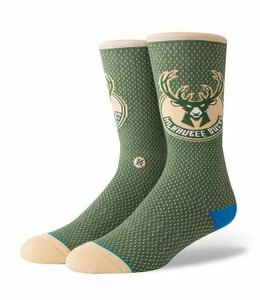 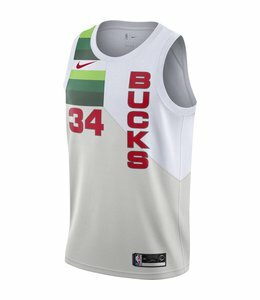 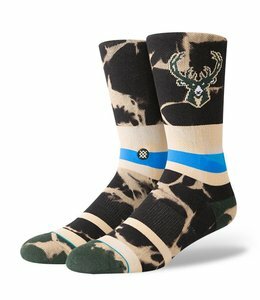 Cheer him on, and run with the Bucks as they embark on another deep playoff run with Stance's Bucks City Gym Sock. 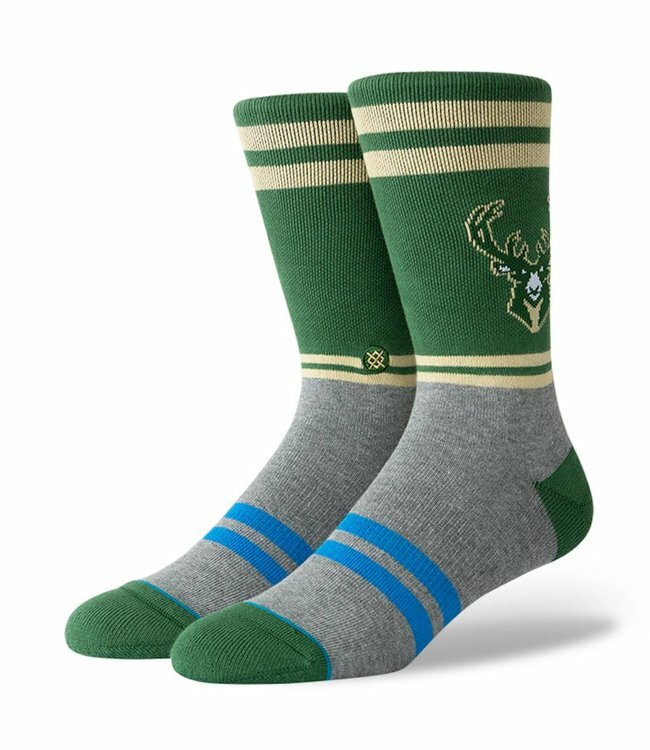 Classic crew sock height at 7 inches above the ankle. 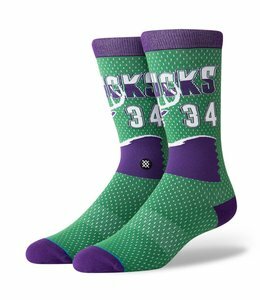 Medium cushioning throughout the sock for a more secure, comfortable fit with greater impact protection. 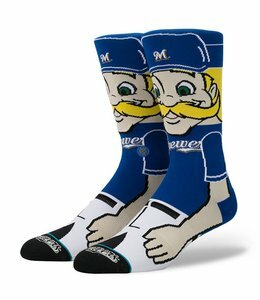 Beer and baseball--no city has perfected the combination quite like Milwaukee.